$37.00 USD monthly for total access! Get the enhanced and more-detailed support system for living the life of a writer. A Writer's Self-Healing Journey is available now for just $77.00. This is the course I used to teach in person for $237.00 for the entire self-healing journey! Add this course in now and I'll add some personal one-to-one guidance for you. Ask me about this after you're all signed up! 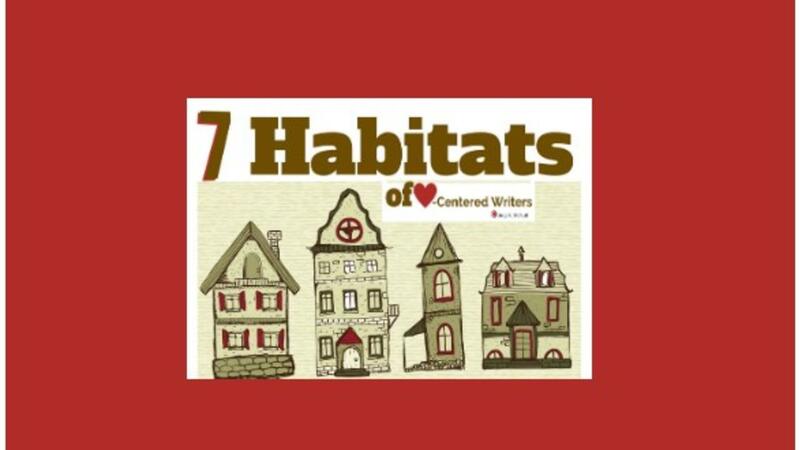 Download these healthy, writer-friendly habits! These seven steps will shortcut your decades-long trial-and-error methods and deliver instant gratification! Purchase and Download the mini-poster for my deceptively simple system so you can start to feel like a writer. PS: This is a powerful inspiration tool!